The establishment of the AAL competence network resulted from the Austrian pilot region West-AAL. By the end of 3,5 years of project phase, the need for a central access point about the topic AAL was obvious. 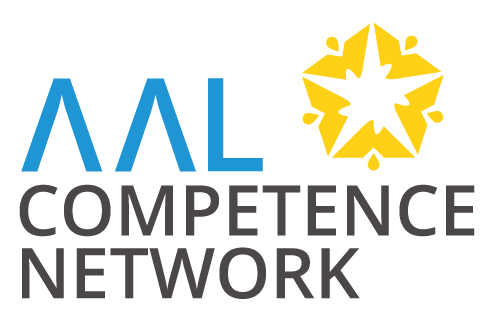 The AAL competence network can refer to a lot of experiences and contacts that resulted from the test region West-AAL. Thanks to West-AAL, the optimal foundation for a fruitful interexchange and knowledge transfer is given. Since 2008, a research group of the University of Innsbruck – Department for Strategic Management, Marketing and Tourism has been active in the field of socially relevant IT solutions and innovations. The need for location based systems and innovative IT solutions was clearly visible on the market. A focus on the topic “Active and Assisted Living” in research and development projects resulted in various national and international research and development projects and first spinn off companies. One example is the 2PCS Solutions GmbH, which has its origin in an international AAL research and development project. The company was founded in 2016 and brought the first products to the market. Information on the most current national and international research and development projects can be found in the chapter “References”. With bringing together all experiences from AAL to one core access point and with close-to-market activities like the AAL practice forum SMARTER LIVES and the online product catalogue AAL-products, the AAL Competence Network aims to support the promotion and spread of AAL solutions. 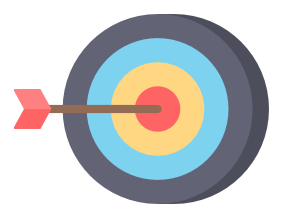 Details on the competencies and activities you can find in the section competencies. 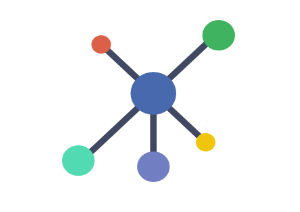 The AAL Competence Network is located at the University of Innsbruck as a competent, research-oriented and product-independent instance. It offers diverse and important information about the use of AAL solutions and smart and assistive technologies. The AAL Competence Network is realized in cooperation with the Institute for Public Management of EURAC Research in Bolzano. Another important cooperation partner is SIS Consulting GmbH, a company offering consulting services and know-how transfer regarding Business Concepts for innovative solutions.